Choosing to stay in the Alpilles places you in one of the South of France's most sought after regions. Emotional Escapes offers a wide range of luxury villas in this most authentic part of Provence, providing a truly home away from home experience. The Alpilles are one of Provence's most beautiful landmarks, with dramatic landscapes and a natural, unspoiled environment. 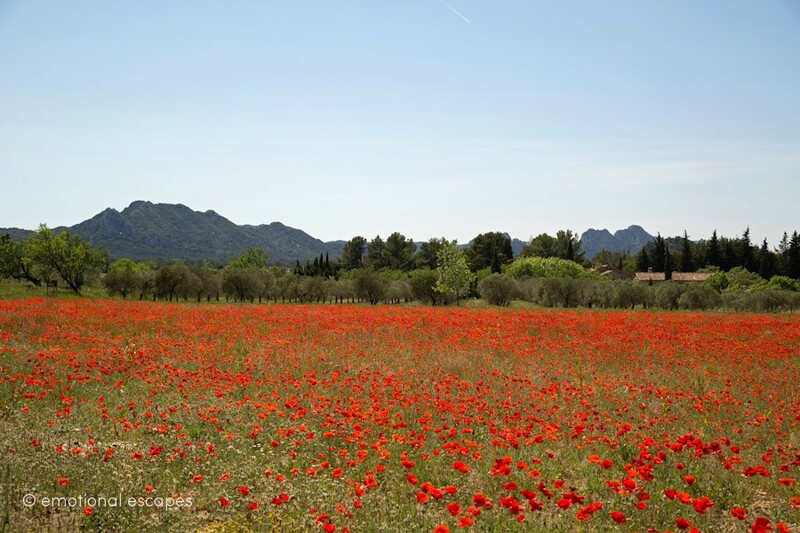 The Alpilles are one of Provence's most beautiful landmarks, , with landscapes, a natural environment, this area is a haven for the South of France refined traditions and produce. Whether staying in a renovated stone farmhouse or a luxury contemporary villa you will surely be touched by the region that is to this day home to world inspiring-artists. 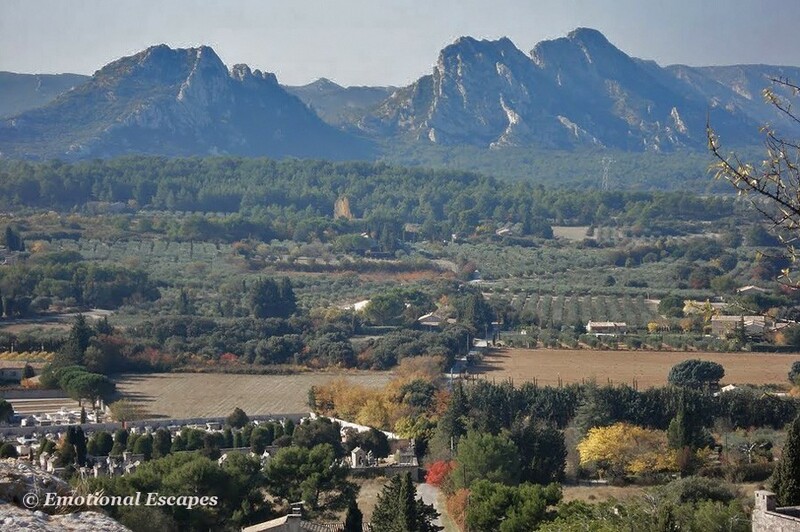 Les Alpilles takes its name from a chain of small mountains creating a 30 miles triangle to the South of Avignon. Eygalières is a haven of tranquillity, refinement and charm, located just a 10 minute drive from the larger town of St. Rémy de Provence. By far one of the most beautiful and sought after villages in Provence, Eygalières is where many celebrities spend pleasant, undisturbed holidays far from the paparazzi on the coast. Located on the edge of the Alpilles, Eygalières offers fantastic views of sublime rocky outcroppings, and you can take a walk up to the ruins of the medieval village just off the main street. 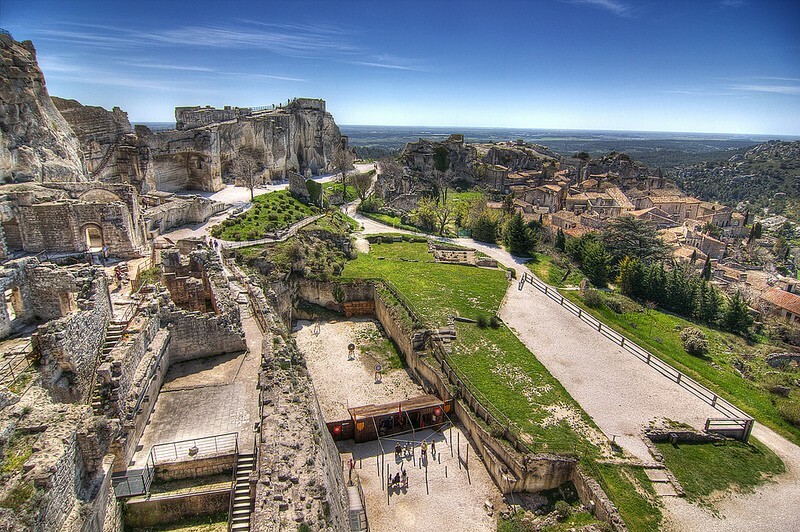 Les Baux-de-Provence is in the heart of the Alpilles, only a short drive from Saint-Rémy-de-Provence, visitors big and small will enjoy this picturesque medieval village and its castle. Nestled at the foot of the Alpilles mountain range in the valley of the Baux, Maussane-les-Alpilles is surrounded by vast olive plantations and superb countryside. 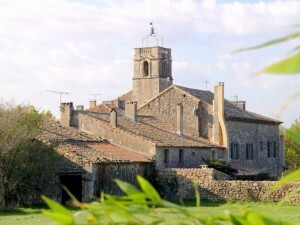 Le Paradou is a quaint village bordering the better known village of Mausanne-les-Alpilles. Paradou boasts a butchers, bakers and a small grocery store as well as restaurants. It's an easy 10 minute bike ride to Maussane-les-Alpilles with its bustling cafes, restaurants and commerce. The village is celebrated for the very popular and well-loved Bistro du Paradou. 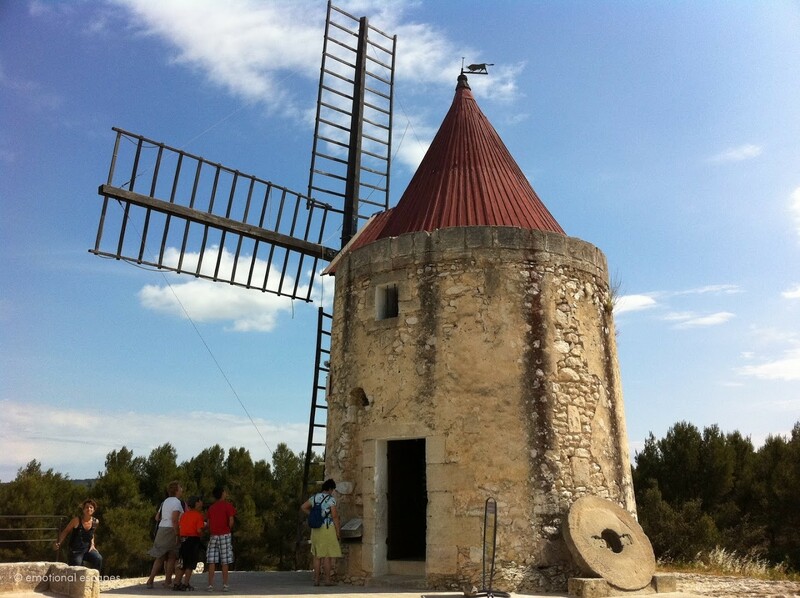 It's a short drive to the Michelin starred Oustau de Baumanière in Les Baux de Provence. Le Paradou is within minutes of the Domaine de Manville golf course, and less than a 10 minute drive from the Golf de Servanes at Mauries. St-Rémy-de-Provence, the iconic bustling market town, is a 15 minute car journey, and Arles with its Roman history is 30 minutes. Saint Andiol is a village in the Bouches-du-Rhône department in Provence. The population is just over 3,000 The village is located right on the N7 road, about 8 kilometers south of the #24 Avignon Sud entrance/exit from the A7 Autoroute. 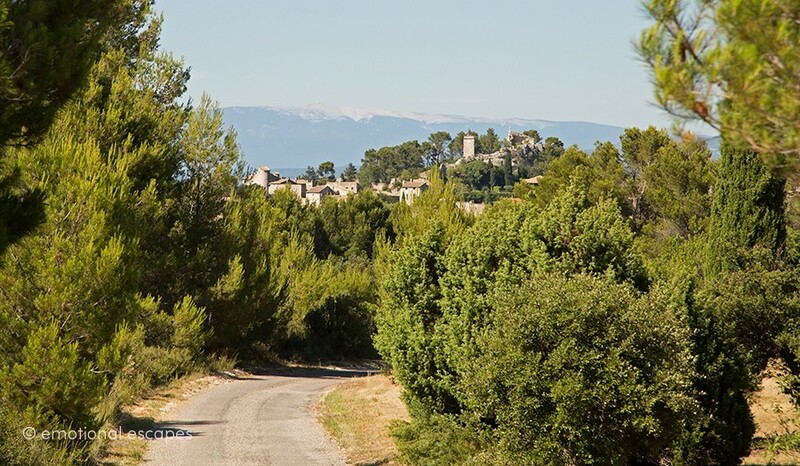 The location with easy access to the autoroute makes traveling very easy in Provence. St Andiol is a typcial, pretty Provencal village with a main street, some cafes and shops, and other businesses. Wander the pretty streets and village square. Look for the 12th century Romanesque church of St Vincent. Next to the church is the Renaissance château, now a cultural center with space for kids to play and adults to walk. The market is on Friday morning at the Place de la Mairie. St-Rémy-de-Provence is perhaps the most beautiful small town in Provence. 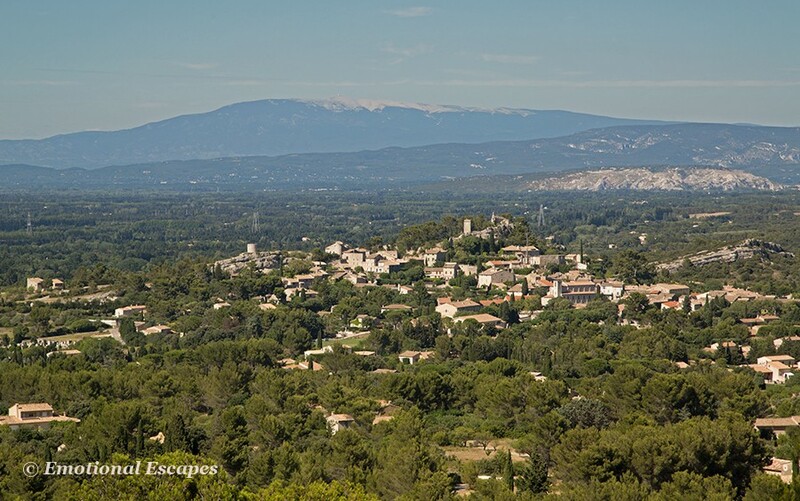 Post World War II, it was an agricultural area, specialising in flower seeds and sheep, but now is known as a sophisticated country town with some of the best local commerce Provence has to offer, and with a wonderful, central location. 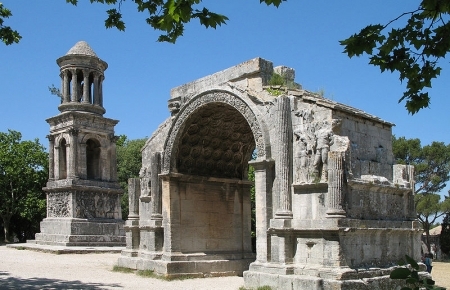 There are many sites in St Rémy: the very important Roman ruins at Glanum; the rue Hoche, a tiny street where French-Jewish doctor and astronomer Nostradamus was born in 1503. Don’t forget the colourful Wednesday market which is well known all over Provence. Vincent van Gogh spent most of the last year of his life here, at the St.Paul de Maussole Clinic, and painted over 150 paintings.